I’m not often one to call out our own praises, but on this occasion, I think I can make an exception. 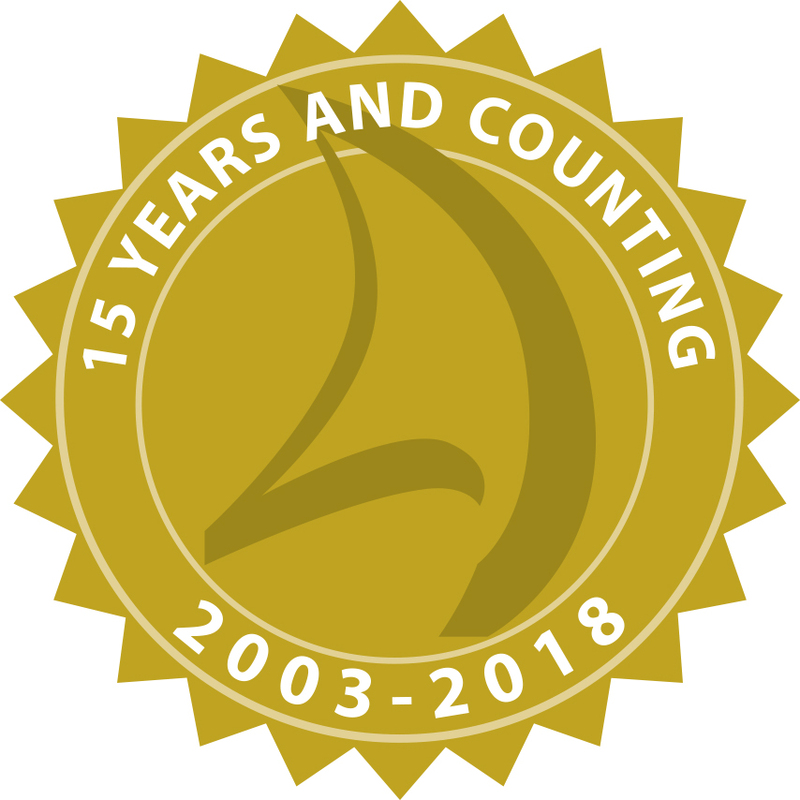 At Ascendant (www.ascendcomms.net) we’re very proud to announce that this week is the 15thanniversary since our founding in 2003. Working during that time with leading global technology and business brands such as Microsoft, SAP, Akamai, TIBCO and Hybris, we have experienced a great swathe of economic, technological and social changes, and have been privileged to work with some of the best clients, colleagues and partners in the business. In an industry that demands peak performance and results from agencies, we are always focussed on the next month’s activity for our clients (and the next new business meeting) rather than looking back on what we have achieved. However, this anniversary gives us a rare excuse to take a longer view on our accomplishments and the great results and client relationships we have built up over the last 15 years. We have seen many innovations in the last 15 years, including the expansion of social media into the communications space, the shifting power of content between the independent media and global content global players such as Facebook, and the ups and downs of the global economy. But in that time the demand for quality content, independent validation and coverage of businesses (and their products and services) remains strong and is growing. Another factor is validation that clients are looking for experienced consulting-based services, not just commodity-based services with a revolving door of people, which is the product many bigger agencies deliver to their clients. We are very proud of our achievements since 2003 and look forward to carrying on the success we have achieved for our clients and serving new businesses looking for a quality communications consultancy partner.